We all know about histamine responses when it comes to spring allergies – sneezing, watery eyes, itchy ears and throat, sometimes even hives or generally itchy skin. However, histamine is released all over the body in response to both allergens and chemicals or compounds that we eat as well as stimulated by microorganisms like bacteria in the gut. Histamine is an organic compound that is stored and released by types of white blood cells called basophils and mast cells. It’s primary function is to allow blood vessels to become permeable so that white blood cells and proteins from the blood can travel to the tissues which are being “invaded”. There is a high amount of histamine stored in the lining of the digestive tract in case we come in contact with foods, parasites, unwanted bacteria or other chemicals that the body believes should not be present. Histamine intolerance is often a symptom of another underlying cause. Certain foods can contain higher amounts of histamine and others can trigger histamine to be released in the small intestine. 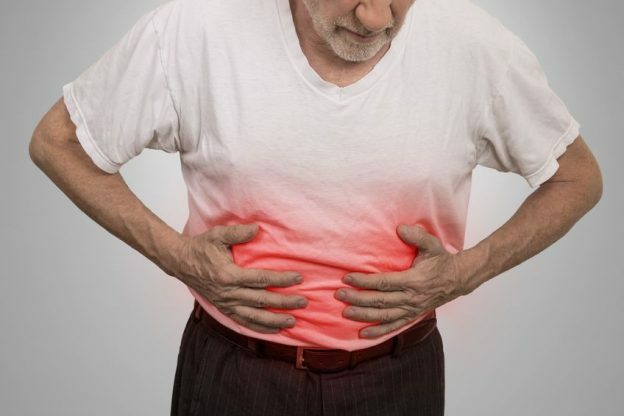 In people with healthy guts and healthy immune system, our bodies release histamine but it is quickly broken down by an enzyme called diamine oxidase (DAO). Genetically, some people lack the ability to make enough DAO and thus have high histamine loads, suffering symptoms such as allergies, skin itching, diarrhea, vomiting and abdominal pain. Foods that are high in histamine include processed meats and cheeses, fermented foods and drinks, dried fruits, nuts, yeast and mushrooms. However, there are many more people that have strong DAO levels and still have histamine overload symptoms. The root cause is usually related to food sensitivities and conditions where there is an imbalance in the types of bacteria and yeast in the digestive tract such as SIBO, candida, parasites and dysbiosis. Natural anti-histamines like Vitamin C and quercitin can be helpful to reduce symptoms, but ultimately the imbalances and triggers should be determined and corrected. Tests such as stool analysis, SIBO breath test and blood food IgG sensitivity are helpful. A newer blood test has been developed which measures the amount of histamine, DAO and other leaky gut markers to shed light on influencing factors. The best option is to have a discussion with your naturopathic physician to help determine the appropriate testing, diet and supplements to treat the cause of histamine intolerance. This entry was posted in allergy, Digestive System, histamine, Vitamin C on May 2, 2018 by Tasreen Alibhai.